High Quality Real Christmas Trees for your family’s enjoyment. Mountain Ash Tree Farm is a family run Christmas Tree farm with three generations of family sharing the experience. 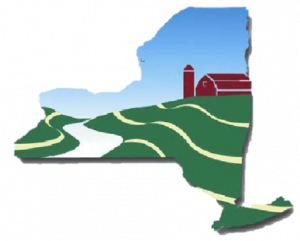 All of our trees are planted and grown in the southern tier of New York State on our very own land. We grow a variety of common and premier Christmas trees pre-cut for your holiday enjoyment. Our trees are available on our lot located on Maiden Lane in Greece starting in November. Let us become a part of your holiday family tradition by providing you with a luxurious, fragrant Christmas Tree. Why use a real Christmas Tree? Real Christmas Trees are grown just like any other crop on family owned and operated farms. All of the money from the production of this crop stays in local economies, and supports working families in the community they are in. 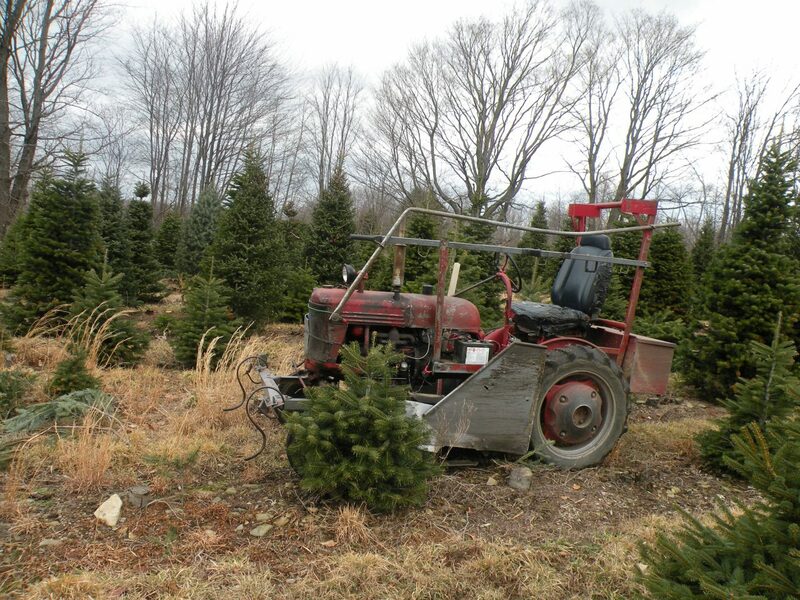 Because they are a crop, Christmas Tree farming is a year-round job. What stabilizes the earth’s soil, protects our water supply, and acts as a natural animal habitat? A real Christmas Tree of course! Christmas Trees can grow and stabilize soil that would not normally support other crops. Chipped or mulched Christmas Trees can be burned for fuel and used as a renewable source of energy. 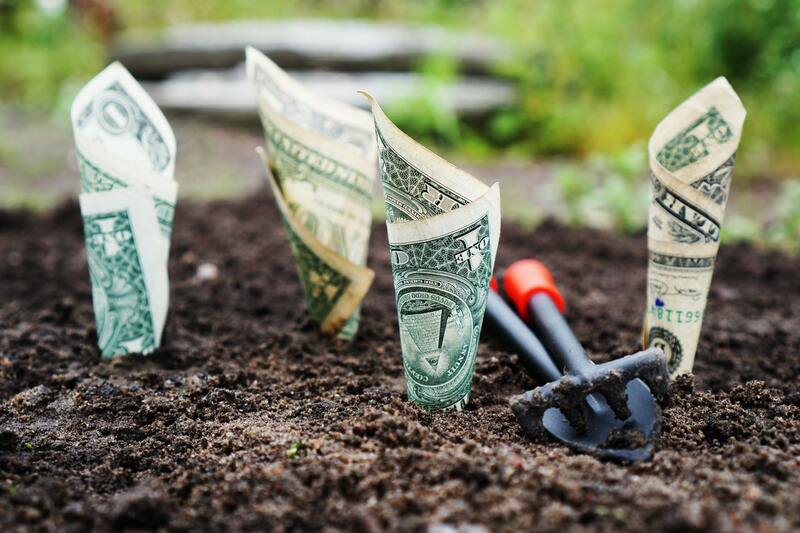 The mulch helps to stabilize soil, prevents erosion and as it breaks down literally helps to produce new earth! 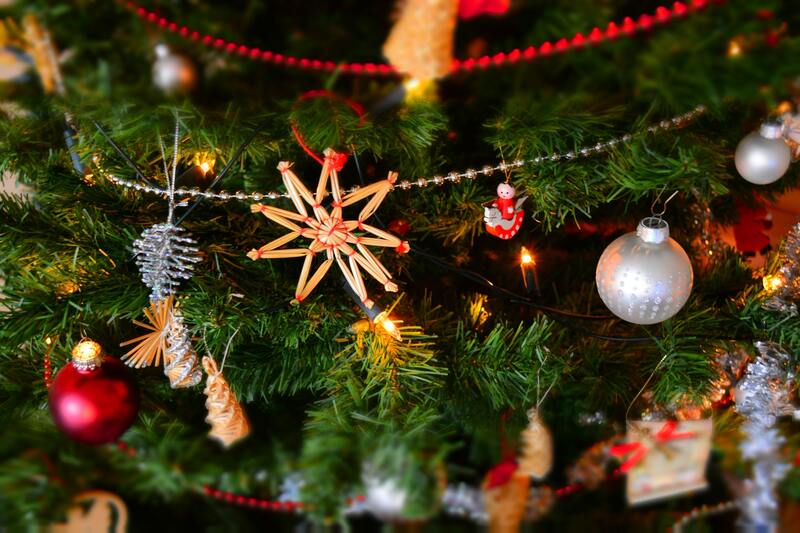 Did you know that Real Christmas Trees can be recycled? The obvious way is through mulch, but they can also be used as a shelter for song birds, bunnies, foxes and fish. Real Christmas Trees help clean the air! Studies have shown that one acre of 8 to 12 year old Christmas trees produces a half ton of new biomass each and every year. Younger trees will produce even more. This removes more than 500 pounds of CO2 from the atmosphere and refreshes the air with 1,000 pounds of life-giving oxygen. Real Christmas Trees also help to remove dust and pollen from the air. So help feed the trees…EXHALE! 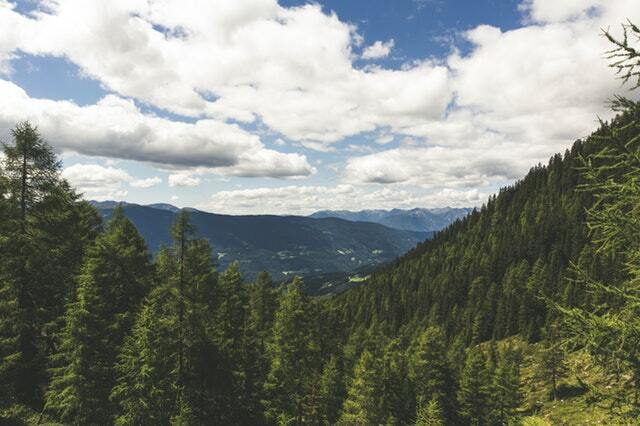 Real Christmas Tree farms produce scenic green belts that create wildlife habitats, clean the air, and produces oxygen, making for a healthier planet. If you see a Christmas tree farmer, thank them for a better world! Directions: If using GPS, set destination for 8980 Reeves Rd. This is our neighbor’s address. Their driveway is opposite the farm. Please use Driveway #2. Retail location opens on the Friday after Thanksgiving and is open until December 24th.